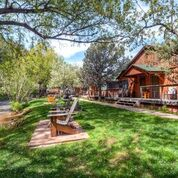 Located 25 miles west of Denver and an easy, 45 minute drive from Denver International Airport. 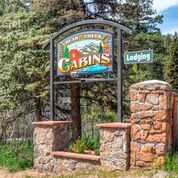 The cabins have been a resort destination since 1947. 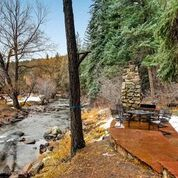 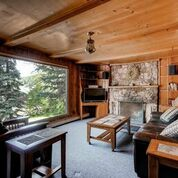 We offer vacation log cabin rentals with beautiful wood-burning fireplaces. 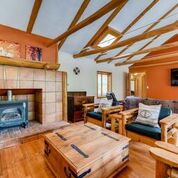 All cabins have modern kitchens and baths and are comfortably rustic. 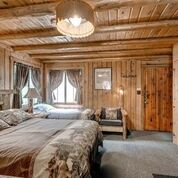 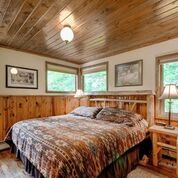 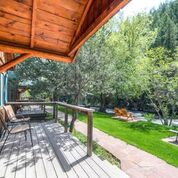 We also feature a 2 bedroom, 2 bath mountain home and a 3 bedroom mountain log home for lodging. 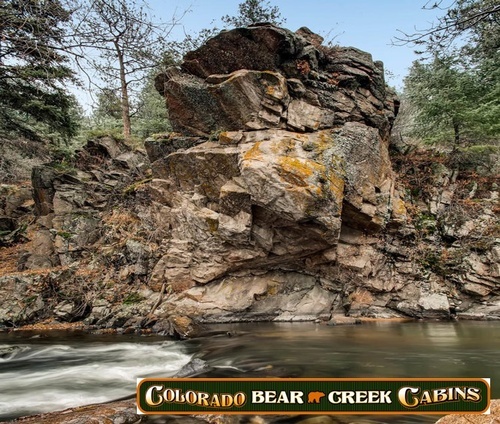 The Evergreen Community has many wonderful restaurants and a local winery that is right on Bear Creek. 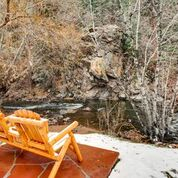 There are many local art galleries and shops and several historic museums nearby. 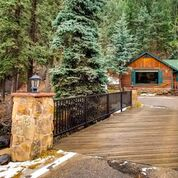 There truly is something for everyone in Evergreen!